WHY SETTLE FOR MEDIOCRITY? 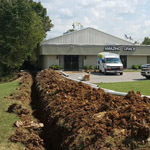 CHOOSE MIDDLE TENNESSEE'S BEST PLUMBING SERVICES! Whether you live in Green Hills or you’re a commercial property owner here, there are so many perks to living in our beautiful neighborhood just outside of Nashville. We’re close enough to city life to get away on the weekends, but it’s still quiet enough here to raise a family. You obviously didn’t settle for mediocrity by choosing to reside in Green Hills— why settle for a mediocre plumber when it comes to the plumbing system in your home or office? 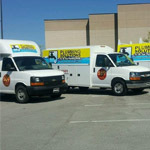 At Plumbing Solutions, we’re the area’s top choice when it comes to selecting a reliable plumbing company. 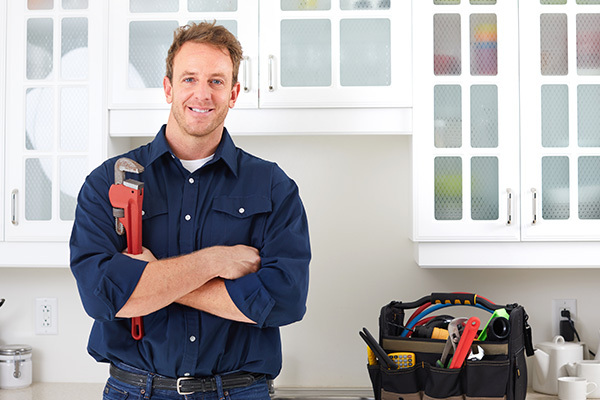 We offer an array of plumbing services, ranging from emergency repairs to plumbing system installations. Contact us today to schedule an appointment. Living in Green Hills has many perks, especially when it comes to having immediate access to some of the best services Middle Tennessee has to offer. We have everything from small business retail stores to high-end homes in our neighborhood, which brings us to our next question. 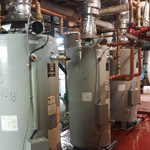 If you’re a homeowner or commercial property owner here, why settle for anything less than the best when it comes to your plumbing system? 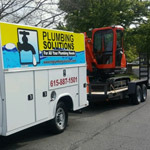 Plumbing Solutions is a trusted plumbing company based in Nashville, but we’re always happy to assist our Green Hills neighbors with any of their plumbing needs. 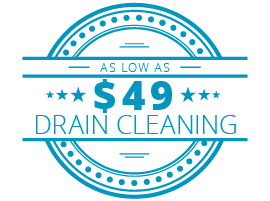 Whether you require an emergency repair or need simple sewer cleaning services, we’re the team for the job. Contact us today to schedule an appointment. 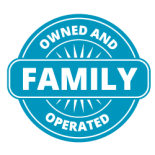 We’re a “one-stop shop,” so to say, when it comes to the plumbing services we offer. We do a lot of different things, and we do them all well. There’s a reason we have such a notable reputation in Green Hills — we’ve been building it since 1992. 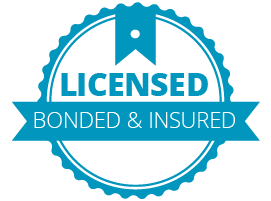 Our staff at Plumbing Solutions also has experience working with several property management companies — call us today for more information. What are you waiting for? 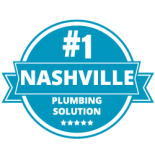 We’re the area’s top choice when it comes to trustworthy plumbing services in Green Hills and Nashville, and our team always looks forward to earning your business — no matter if you’re a new or returning client. 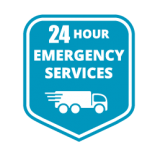 We’re available 24/7 for any of your plumbing needs. 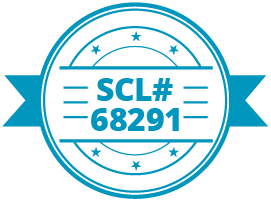 Contact us today to get your no-cost plumbing estimate.